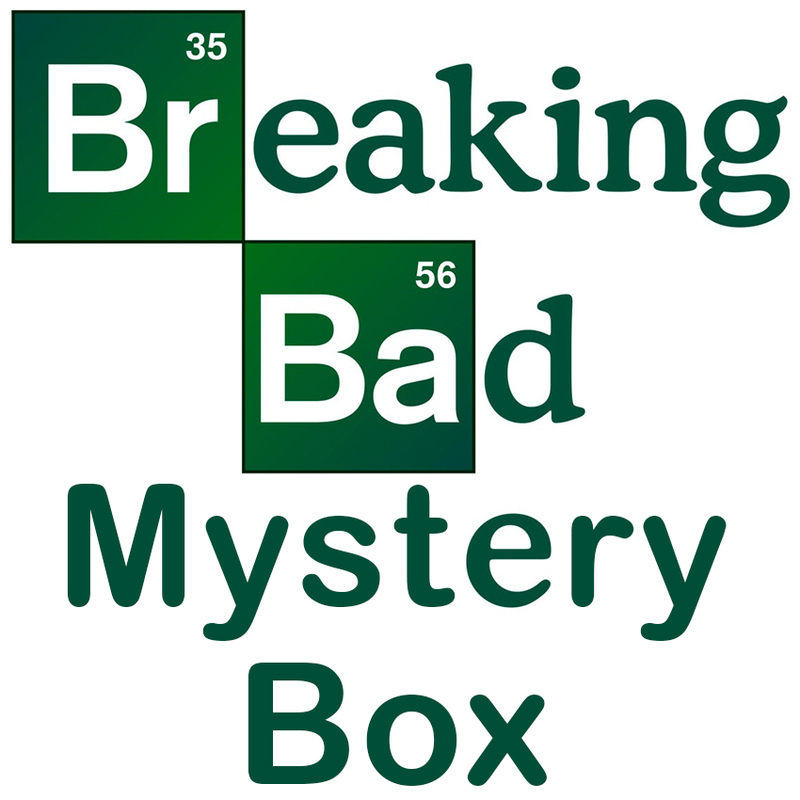 A perfectly concocted box crammed full with Breaking Bad merch. Some boxes may contain a t-shirt so please pick the size required when you order just in case. If it's a gift and you don't know which size to select, pick 'don't know' and we'll include details so that the recipient can get in touch and choose their size.